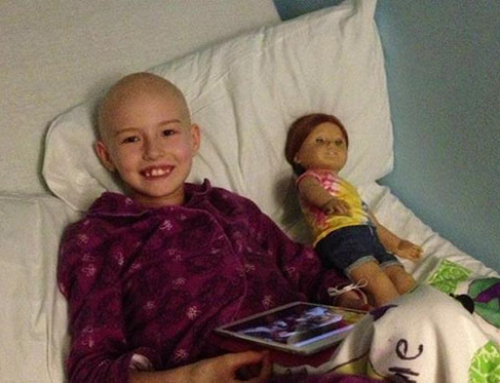 These community members are living proof that ordinary people can make an extraordinary difference for chidren treated at Golisano Children’s Hospital at the University of Rochester Medical Center (URMC). 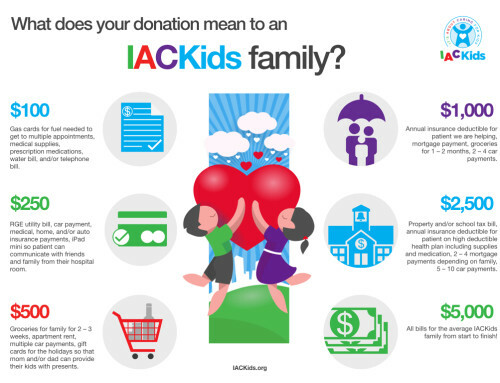 Featured here are families, schools, community groups, and individuals who have reached out to our region’s children in some very wonderful ways. 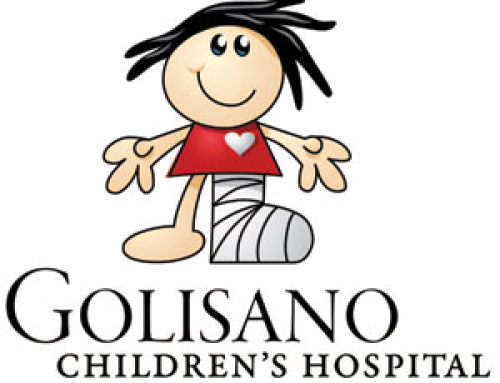 Golisano Children’s Hospital at the University of Rochester Medical Center would like to extend its deepest thanks to the Italian American Coalition for Kids (IACKids), a new not-for-profit organization that will support Golisano Children’s Hospital in its efforts to provide patient- and family-centered care. The group has pledged $25,000 to the Pediatric Social Work Fund in order to assist families with some of their most basic needs during the challenging times of having a child in the hospital for an extended period of time. We’d like to especially thank the co-founders of this organization — Neil Butera, Nino Pilato, Anthony Butera, Loreto Barbone and John Butera.